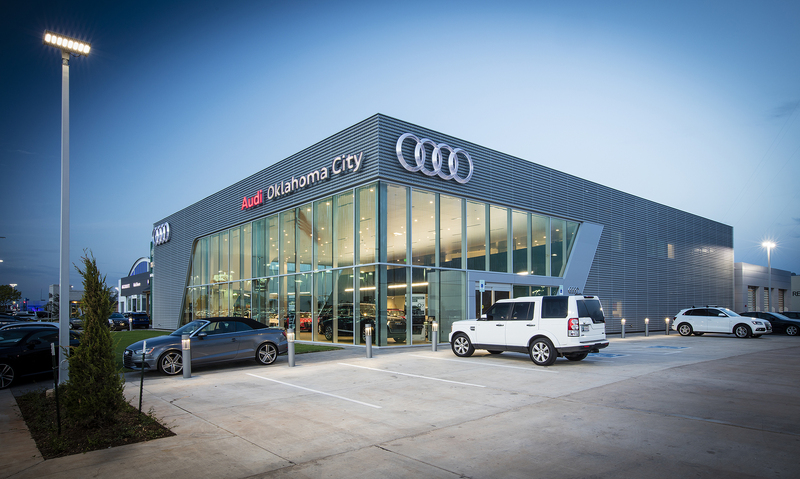 Founded in 1952, the Bob Moore Auto Group is one of Oklahoma’s oldest and largest auto dealers. Bob Moore Audi has served the Oklahoma City area for over 20 years, but had never had its own stand-alone showroom. 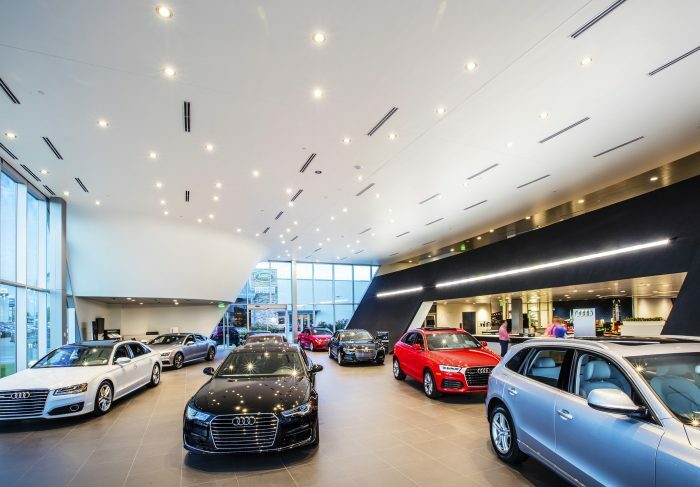 Due to its success in the Oklahoma City market, the dealership was outgrowing its Porsche-Audi shared facility that it opened in 2006 and needed a new home. 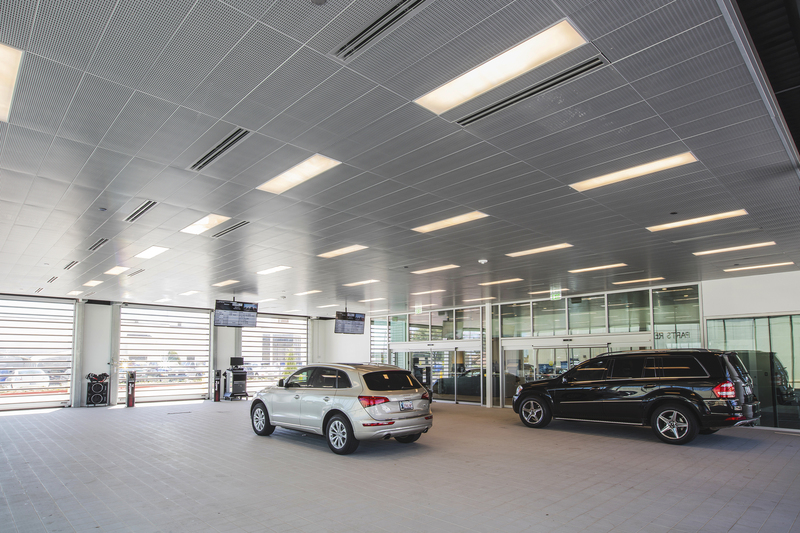 Opened in 2016, the state-of-the-art facility features 22 service bays, multiple customer lounges, a 10-vehicle showroom, offices and support spaces. 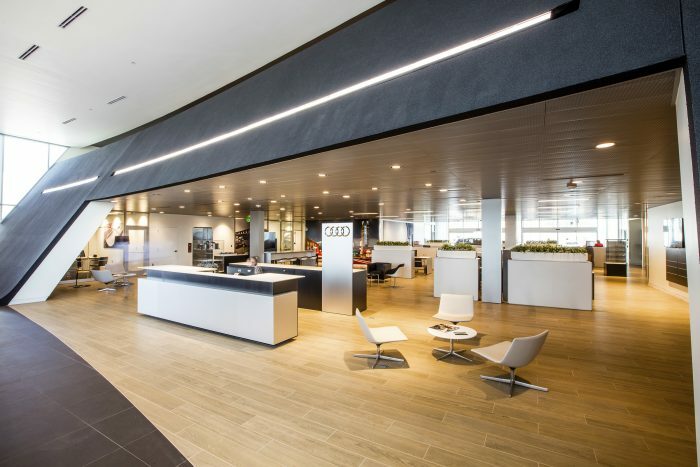 Audi Oklahoma City offers over 200 new and pre-owned vehicles, providing the platform for continued success in the Oklahoma City region.